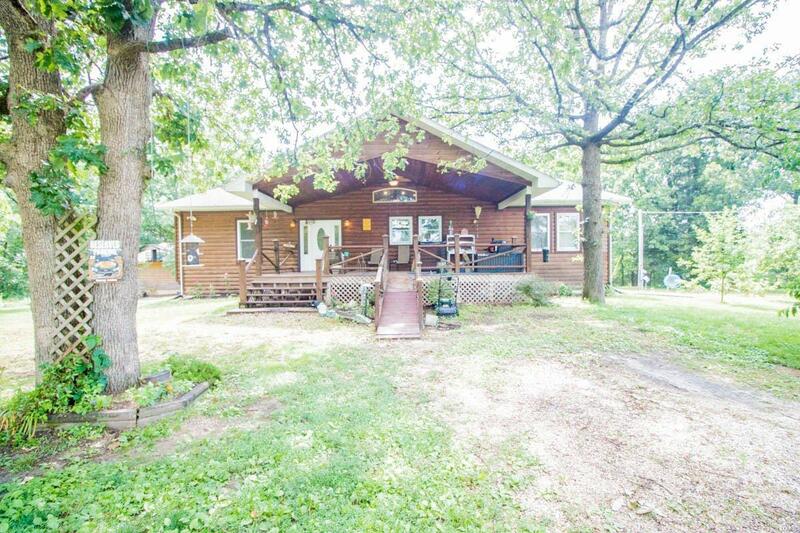 GORGEOUS 4 bed, 3 bath CEDAR HOME sitting on 19.80 acres acres m/l with detached 2 car garage! 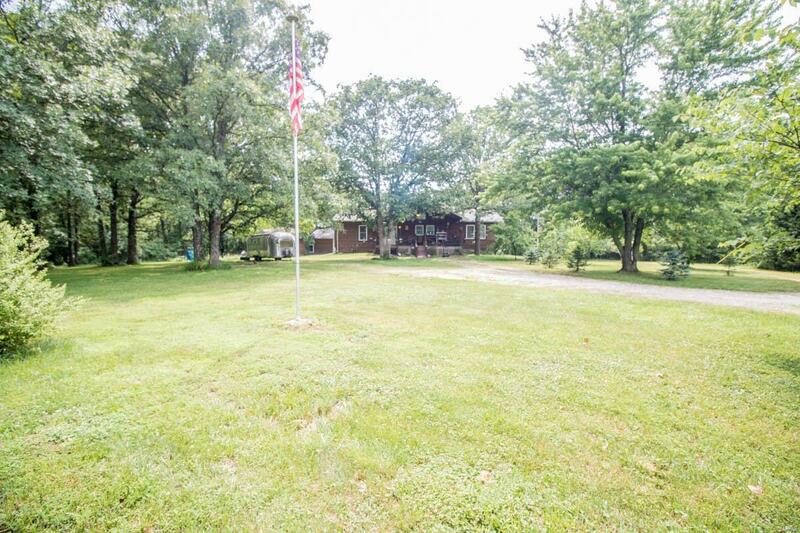 Drive up to this home and take in the serene view while you make your way to the private country location. Walk in under the covered front porch to an open floor plan featuring eat-in kitchen with stainless appliances and GRANITE counter tops! 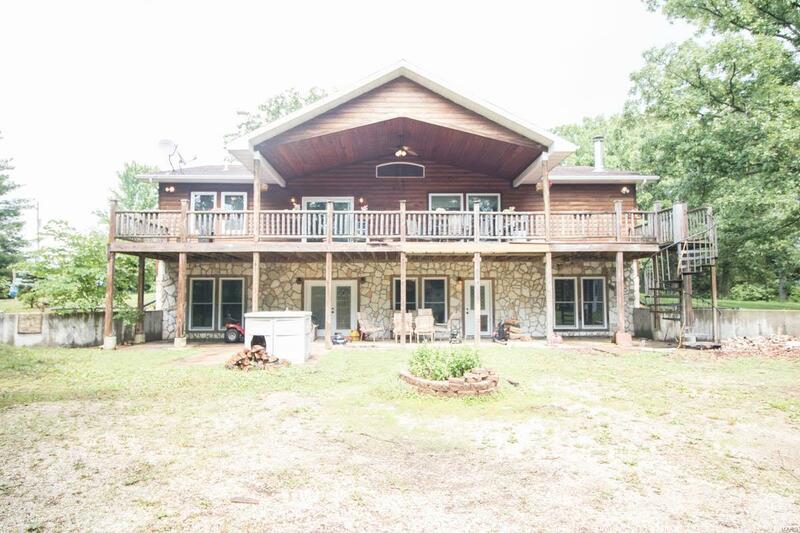 The SPACIOUS living room boasts stunning tongue and groove vaulted ceiling, custom stone fireplace and access to HUGE covered deck overlooking the back of the property. The master suite provides walk-in closet and full bath with double vanity plus jetted tub and separate shower. 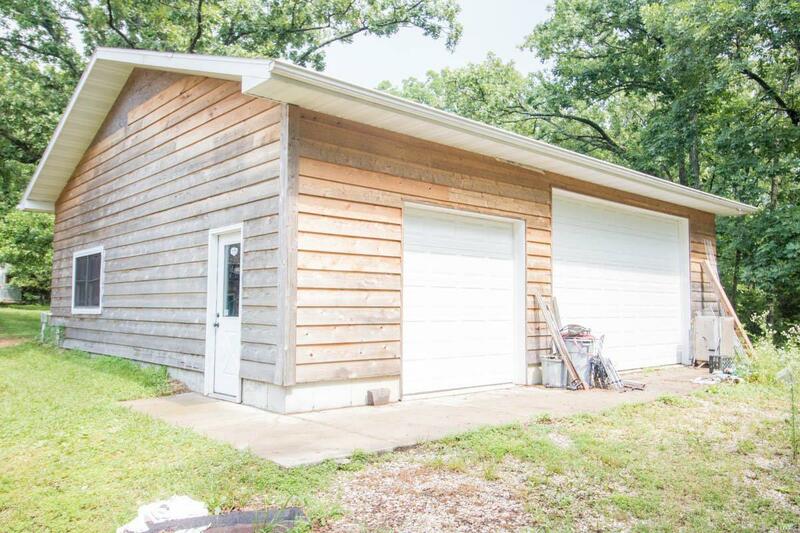 Lower level has a SECOND kitchen equipped with stainless appliances, separate bar area, wine cellar, and walk out access to the peaceful wooded back yard. Lower level also offers a bonus room that could be a possilble 5th bedroom! 9ft ceilings up and downstairs, 7 ceiling fans, 2 jetted tubs, full basement, all windows and door are insulated, 2 garages 1-2 car, 1-1 car!